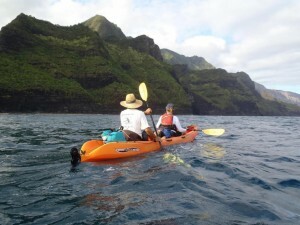 Kauai is one of the most desirable vacation spots on the entire planet, and with good reason. 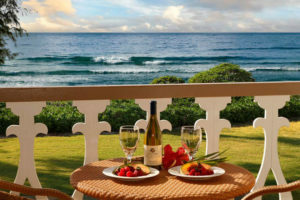 While you are staying at a Kauai oceanfront resort condo, you’ll find a wealth of activities suitable for both adults and the whole family. Here’s a look at just a few of the fascinating things to do during your visit. There’s no better way to experience the majestic natural beauty of Kauai than from the air. 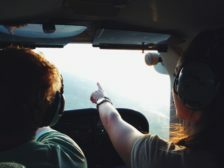 A luxury helicopter ride over the island will give you the chance to see natural wonders you could never enjoy from the ground, including sweeping mountain vistas and lush tropical canyons. Just be sure and bring your camera, because you’ll come back with enough photos to last a lifetime. What could be more fun than riding a bouncing inner tube through tunnels and waterways surrounded by the awe-inspiring beauty of the Hawaiian Islands? Your guides will lead you on a delightful water-borne experience you’ll never forget. 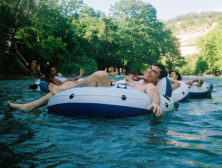 Both experienced swimmers and landlubbers alike can navigate their way through these backcountry tubing adventures with ease. Knowledgeable, friendly tour guides will be with you every moment. Perfect for both children and grown-ups, this is one opportunity you don’t want to miss. Experience the thrill of seeing marine life up close during your catamaran voyage. 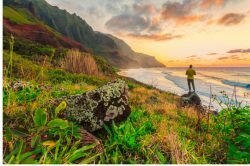 Your captain will take you on a journey to see unforgettable wonders like vast schools of tropical fish, whale pods coursing through the warm Pacific waters, and the unmatched beauty of the Kauai shoreline. Depending on your tour, you may also have the opportunity to go snorkeling, explore a secluded lagoon, and learn about the island’s rich history and culture. Catamarans offer a more relaxed and intimate way to enjoy the waters around Kauai then you’ll find aboard larger watercraft, making these adventures a great way to bring family and friends together. This is a great way to experience a refreshing change from the usual well-trodden tourist trails. With an experienced guide to lead you, you’ll explore Kauai’s unsettled reaches, where wild pigs roam and trees actually walk (no, we’re not kidding!). Hikes are available for walkers of all fitness and skill levels. 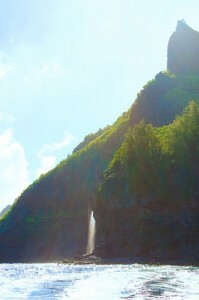 If you want to see a side of the island most visitors never experience, then a guided hiking trip is for you. What could be better than the adrenaline-pumping excitement of ziplining while surrounded by the majesty and beauty of Kauai? Soar through the trees, enjoy scenic views, and get a great workout all at the same time. A variety of packages are available to suit just about everyone. 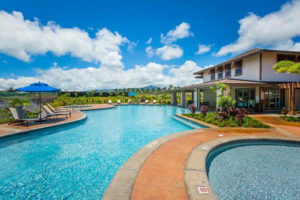 No matter what how you choose to spend your time during your Kauai trip, one thing is for sure: you’ll need a place to kick back and enjoy some rest and relaxation when the day is done. We’ve got that covered for you. 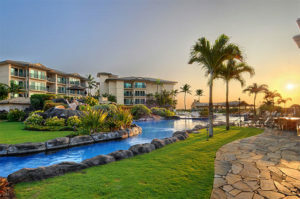 Browse the Waipouli Beach Resort site and see our great selection of beachfront condo rentals or condo rentals on Kauai. Each of these marvelous properties is fully furnished and ready to embrace you in luxurious comfort. We look forward to welcoming you to our little piece of paradise.